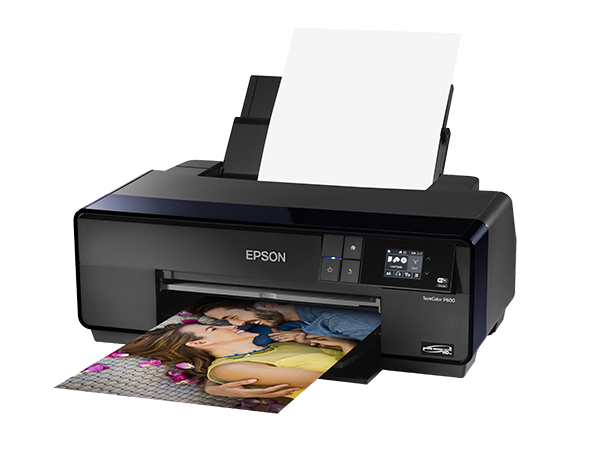 The Epson SureColor® P600 13-inch Inkjet Printer incorporates Epson's UltraChrome HD Ink for extraordinary exhibition-quality prints. With unprecedented black density and breakthrough Resin Encapsulation Technology, the SC-P600 delivers the richest blacks with an incredible level of sharpness. 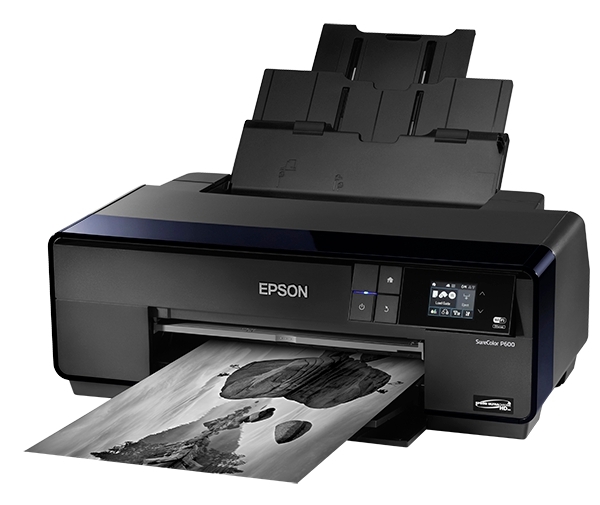 Three-level Black Ink technology delivers smooth tonal transitions for the finest black-and-white prints. 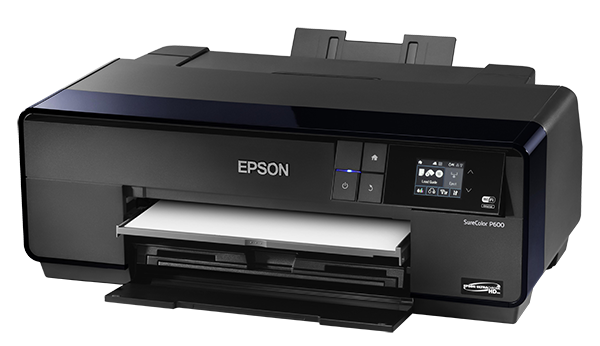 High-capacity, individual ink cartridges improve your productivity with fewer user interventions. Advanced media handling allows you to easily print with a wide variety of fine art and roll papers. 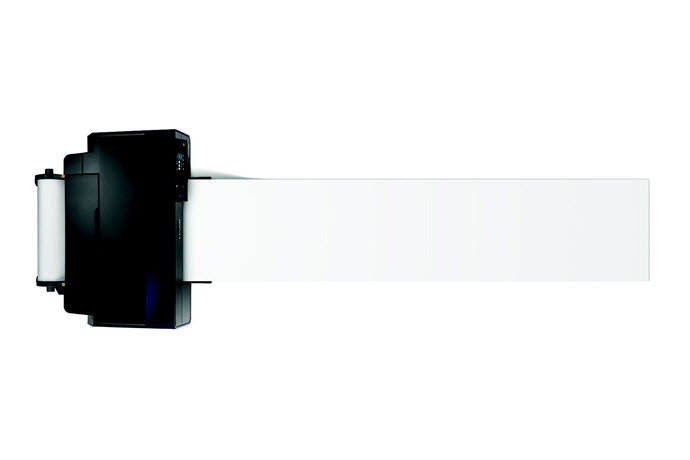 Create border-less 13" x 19" prints and panoramas over 10 feet long. 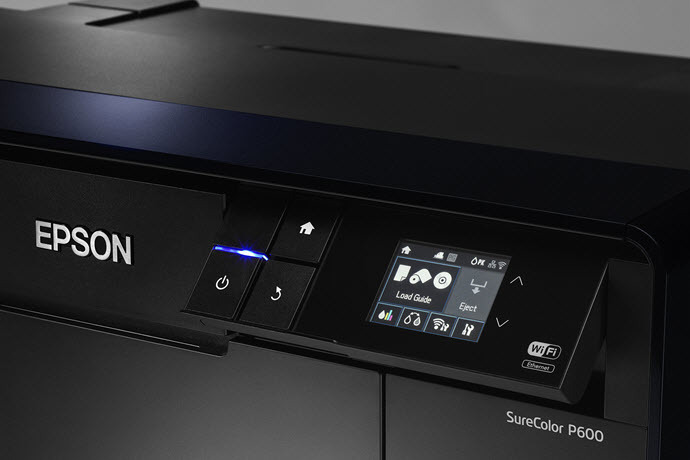 Whatever you print, the SureColor® P600 delivers such dramatically bold images, it sets a groundbreaking benchmark in photographic quality.